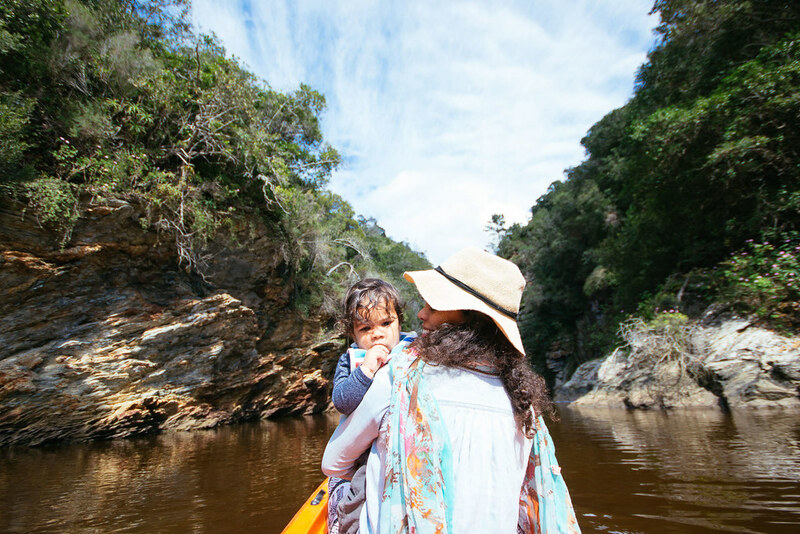 Spending 90% of my childhood holidays camping in South Africa’s George and the Wilderness, I can honestly say that I thought I knew everything there was to know about this incredible region along the Garden Route. Turns out I was so wrong. 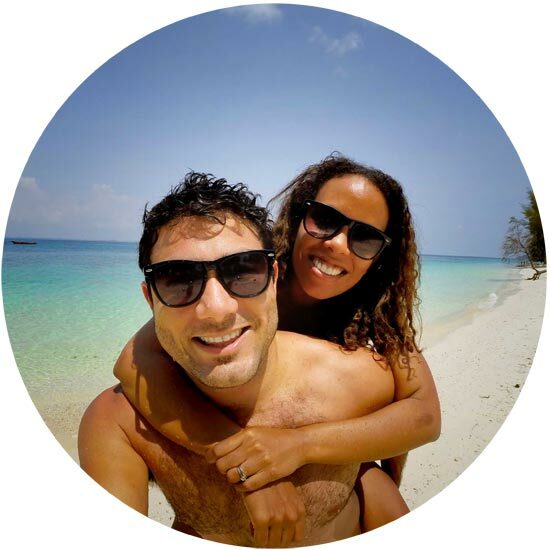 Two days travelling around George and surrounds with Cheapflights was all it took to make me realise that there is far more to do here than I could’ve have imagined. 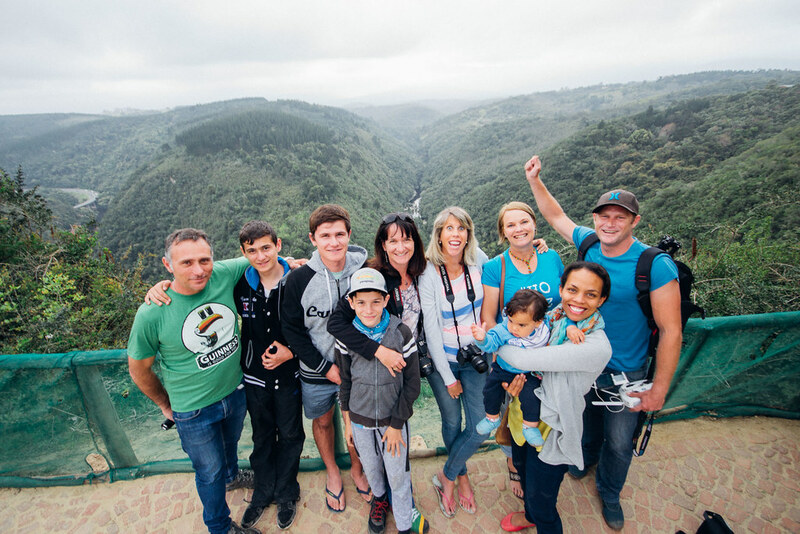 Our #CheapflightsExplorer Team and family heading out to explore George and surrounds. 1. 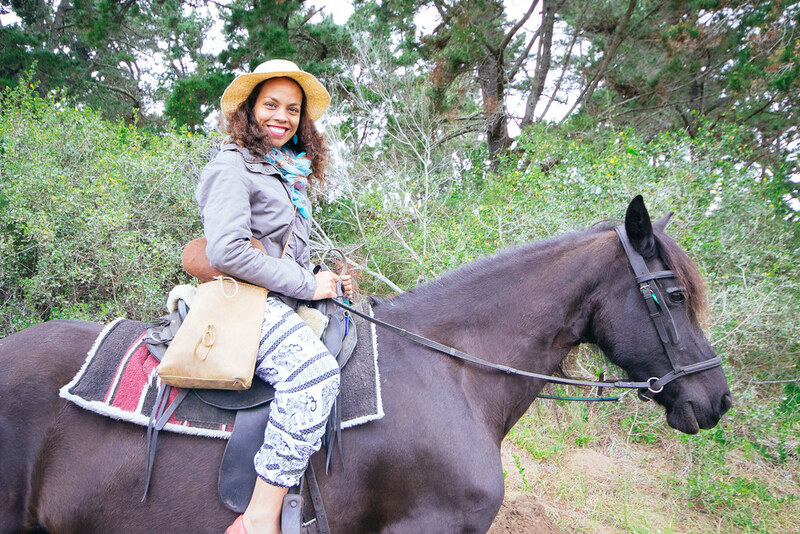 Horse riding In Timberlake Organic Village. Turns out there are so many adventures to be had in this village including aqua branching. I however decided that rain and a cold were not going to deter me from venturing out into the first with Lindsey from Saddle Up Horse Trails. My steed Rachel Rose was a gentle beauty who followed the lead of our fellow horse and led me through the wet forest, up allow the sandy trails and beside a giant sand quarry. Even whilst sick, this was the most peaceful I’ve felt in a long time. 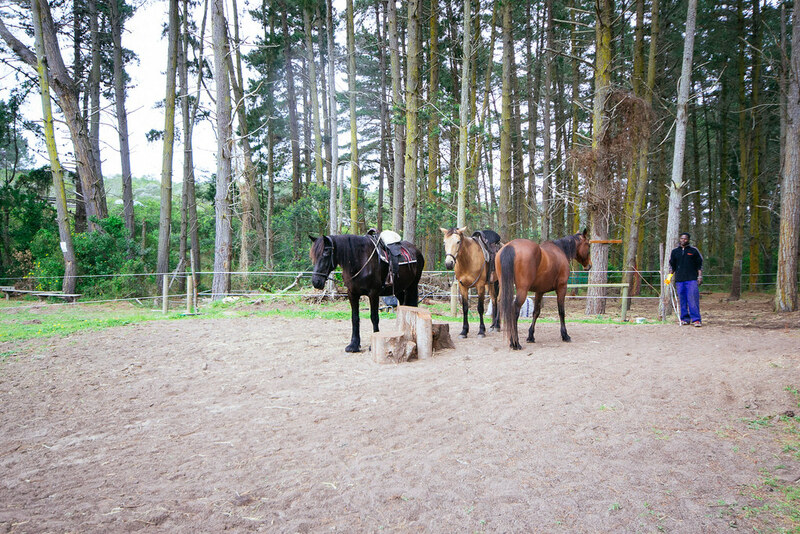 There’s only you, the horses and the outdoors. So saddle up, exhale and enjoy the ride. 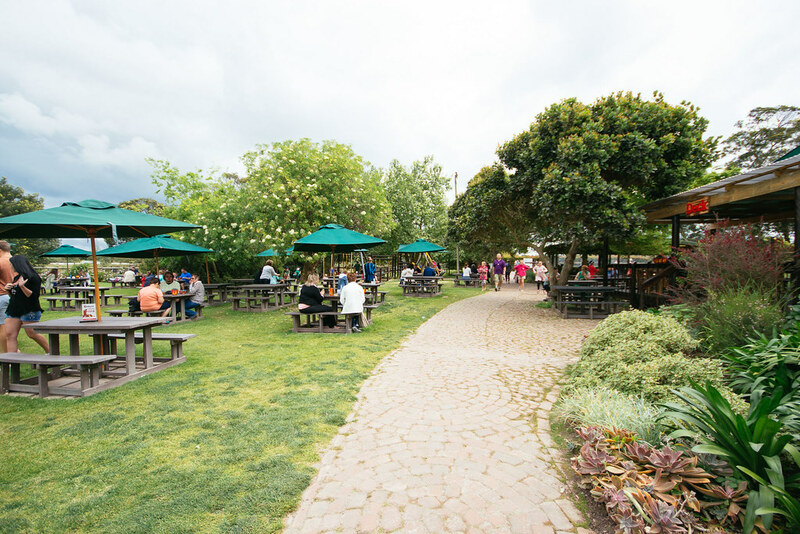 Trailing through the forest at Timberlake Organic Village. 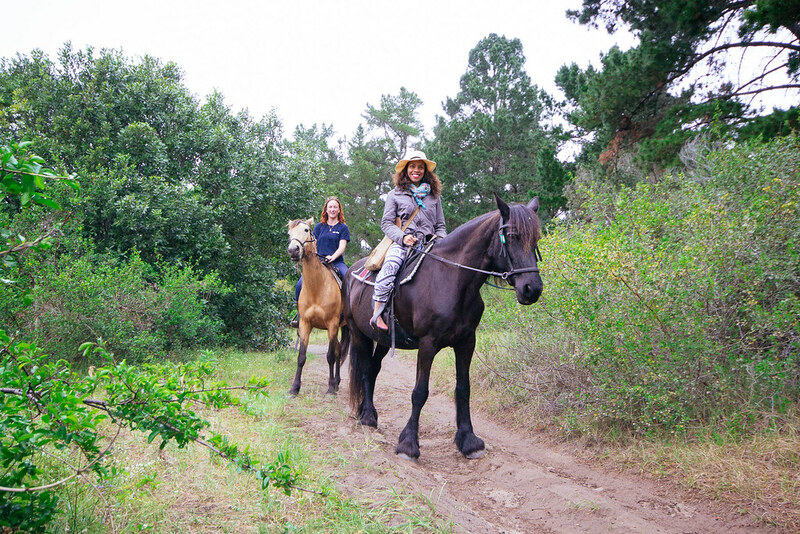 The perfect way to unwind: horse riding in the forest ( come rain or shine). 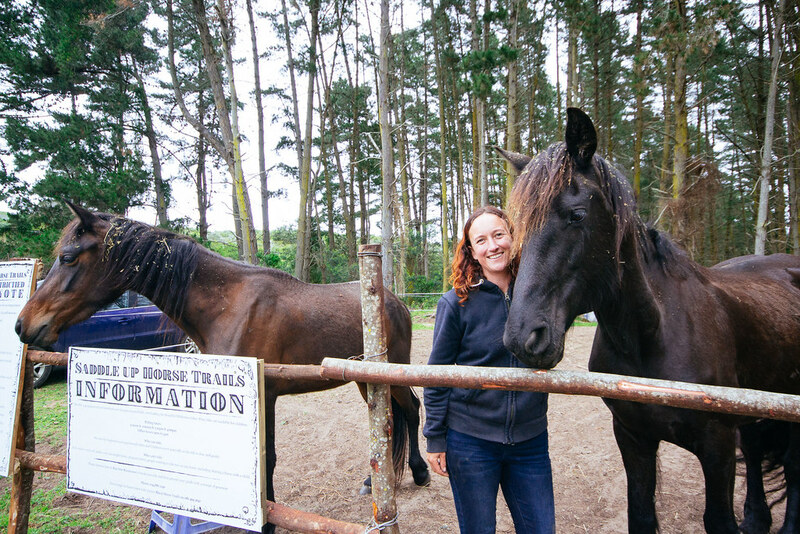 Owner of Saddle Up Horse Trails, Lindsey. 2. 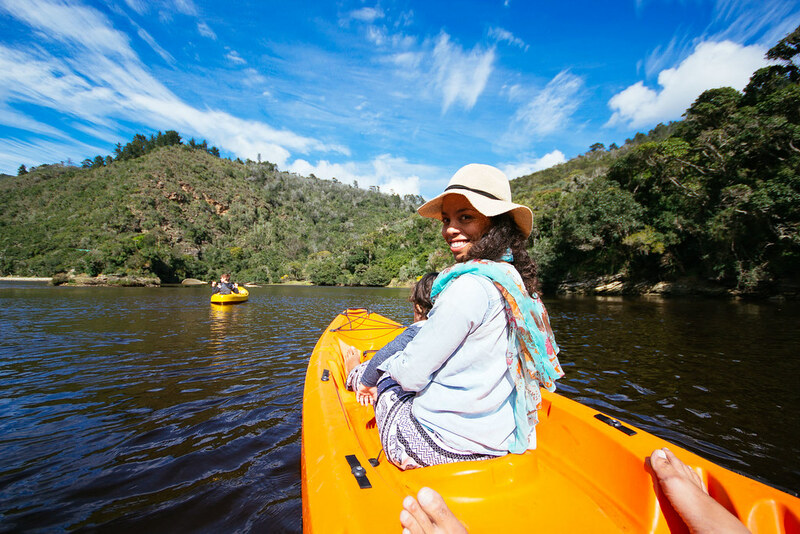 Kayaking in the Kaaiman’s River. My last memory of kayaking in the Kaaiman’s was as a teenager with a big group of fellow campers from Carmel Guest Farm. Our youth leader took us up there and off we paddled in kayaks and floating on tubes in the brown river water. 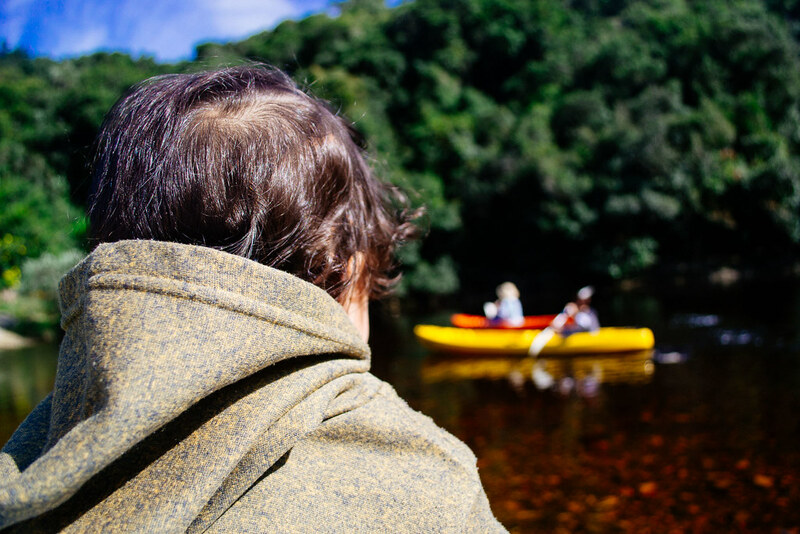 Returning now with a family of my own was exceptionally special especially as we enjoyed our first kayak as a family. 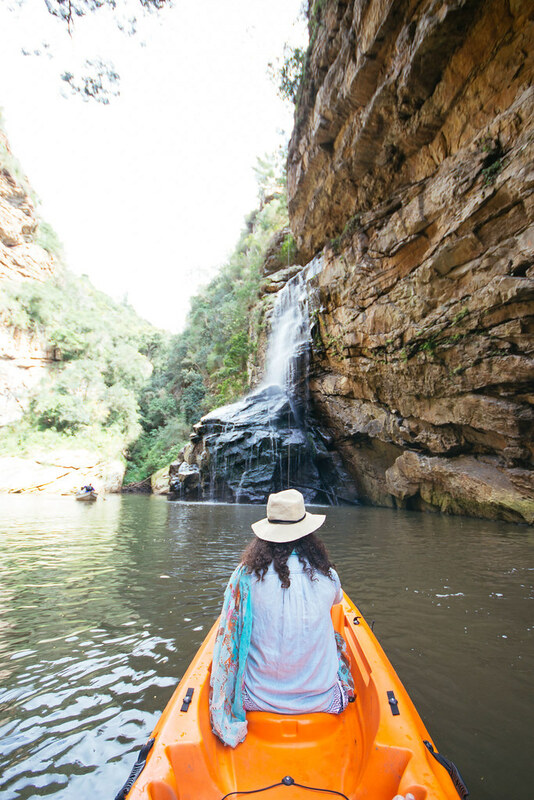 We hopped into our kayak and paddled slowly past rocky cliffs revealing water reflections, through a narrow tunnel of rock only to find a rushing waterfall where fellow blogger Sarah was abseiling down beside it. 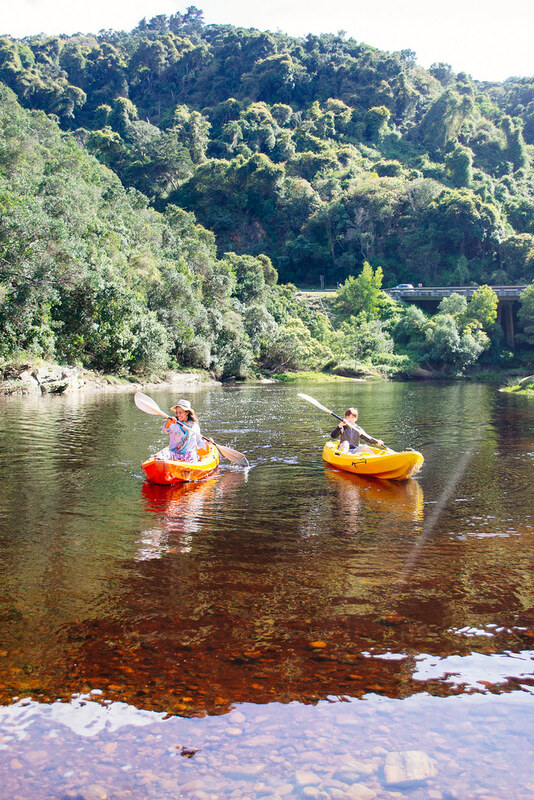 To kayak along the Kaaiman’s river, contact Candice from Adventure Time Wilderness. Only a short paddle until the waterfall. Rent kayaks and go paddling down the river. A world of wonder on the Kaaiman’s River. 3. Overlooking the Map of Africa. 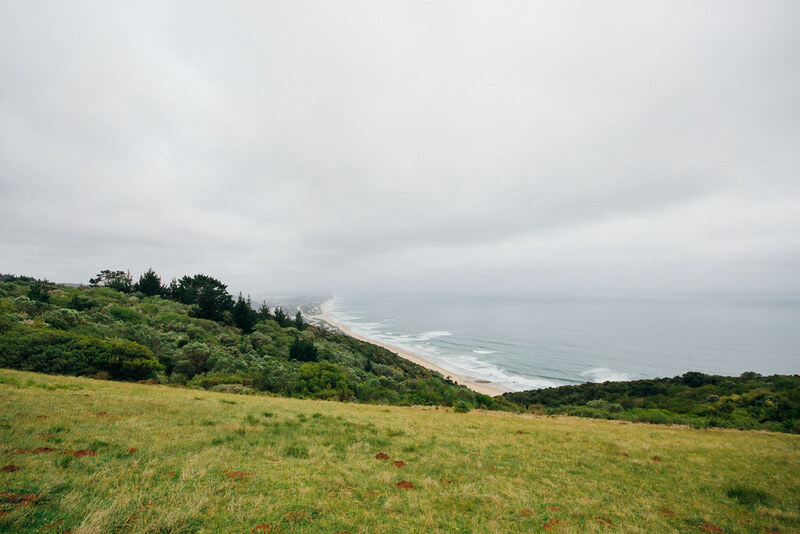 I had absolutely no idea this place existed so my once we drove up away from the Touw’s River and Wilderness beach, I really didn’t know what to expect. Standing at the lookout over a curved piece of land hugging a flowing river and perfectly forming the shape of Africa my mind was blown. This place alone is worth visiting if you don’t have much time for anything else in George. Not tough to see why it’s called Map of Africa. 4. Seeing Wilderness beach from above. 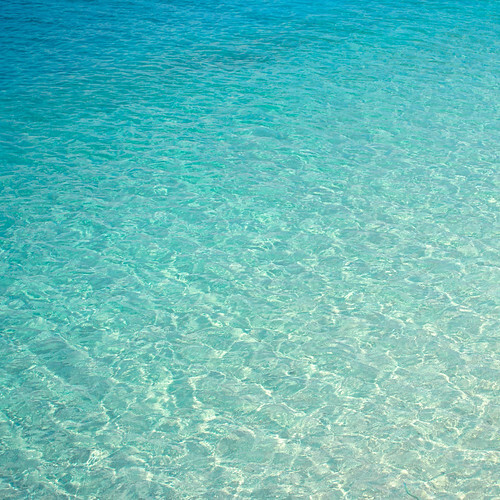 I’ve sat, swam and enjoyed many a beach day on the long Wilderness beach. But this was the first time I got to see it from above. 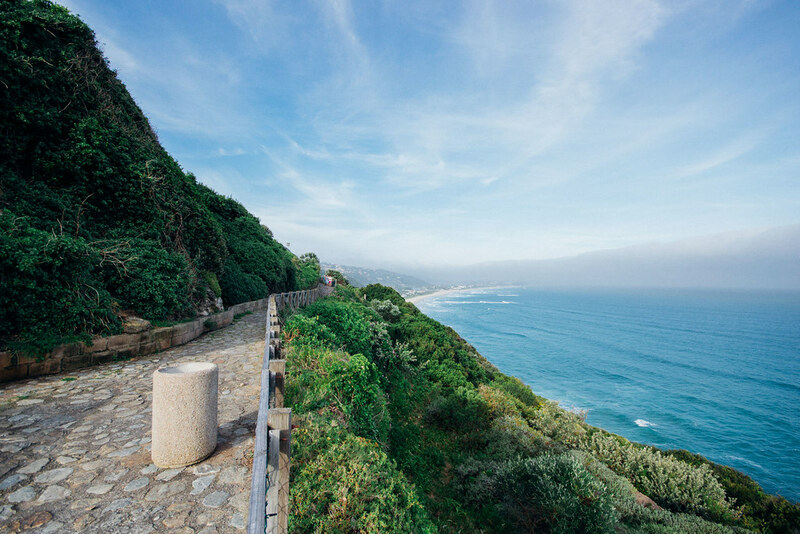 Take a walk just across from the Map of Africa viewpoint to where the paraglider launch from and behold the majestic stretch of wilderness beach. 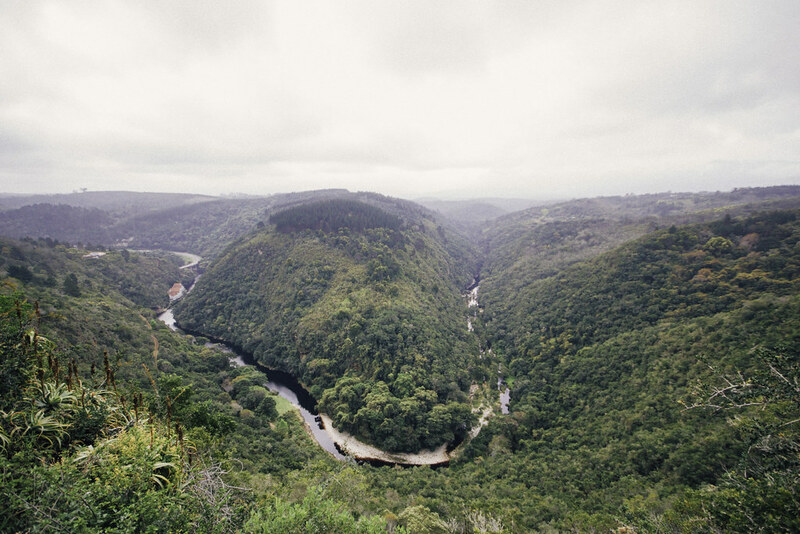 Stand on the grass, feel the wind in your hair and look down over this epic part of the Garden Route. I’ve stopped off along the N2 before to see the Kaaiman’s river rushing out to meet the ocean and wilderness beach on the right. But I had no idea that there were steps leading down out of sight of the cars and with a table for a picnic. 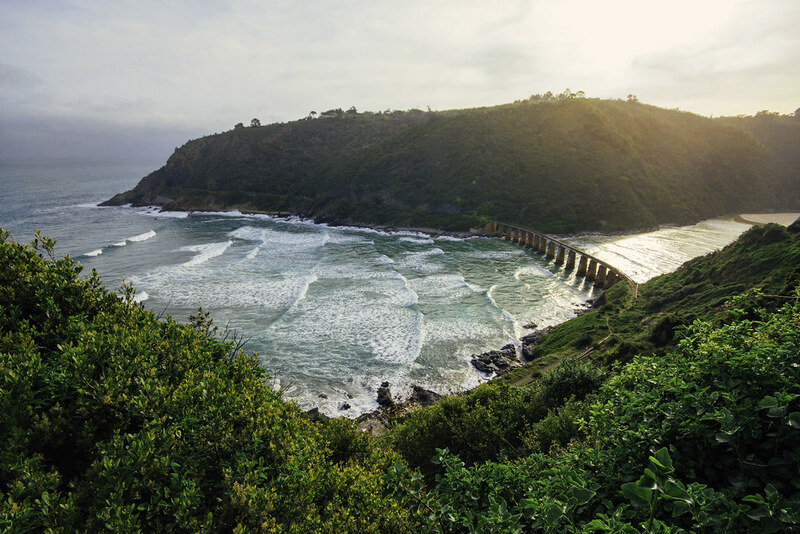 Away from the traffic this provides the most peaceful spot to take in the bridge running over the Kaaiman’s where the Outeniqua Tjoe Tjoe Train used to run and where this lush green land meets the water. Please Note: This lookout point is said to be a high mugging area so don’t go here alone and keep valuables hidden. Dolphin’s Point: To the left is Wilderness Beach. 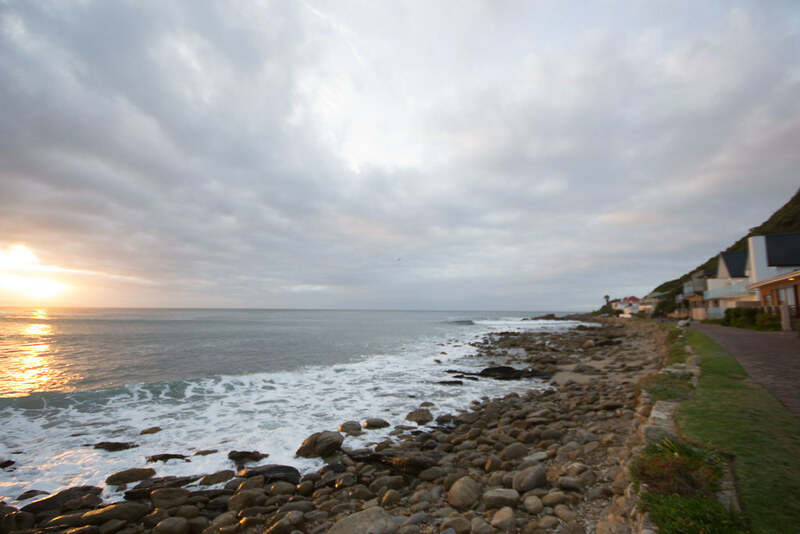 Dolphin’s Point View: To the right, the Kaaiman’s leading into the ocean. 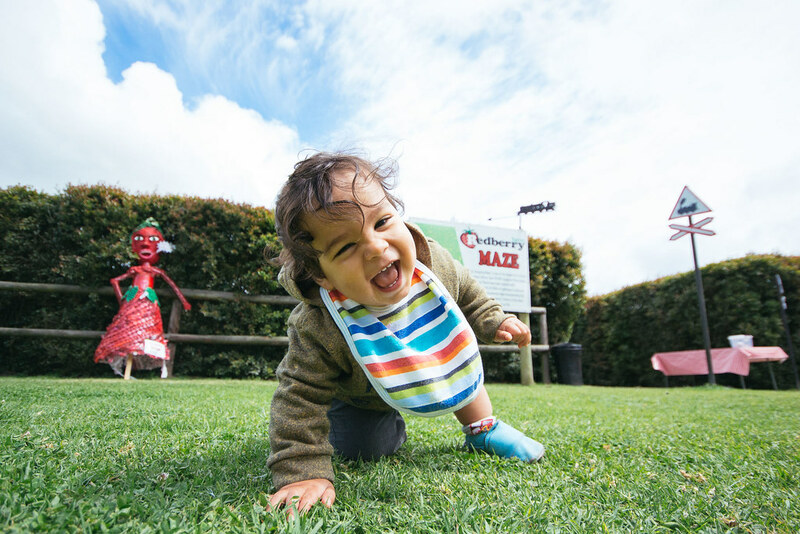 Now that we have a child, we are always on the lookout for great places for him to have fun and play. 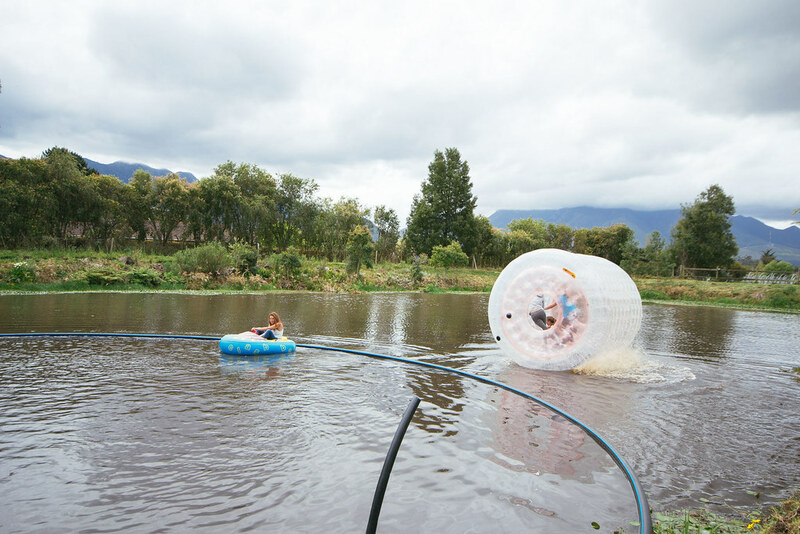 Redberry farm in George is one of those places. 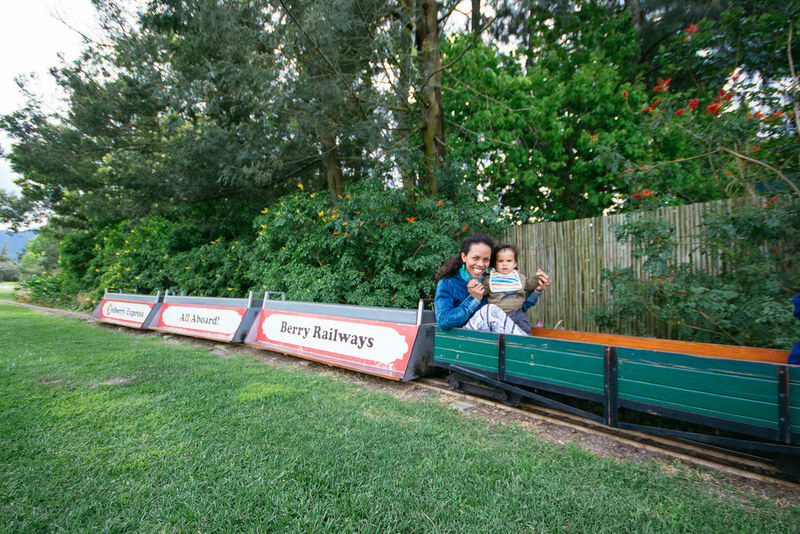 Perfect for picnics on the lawns ( and at tables), with opportunities to go strawberry picking, ride on a kiddies train ( parents allowed too) and best of all…work your way through their gigantic maze. Happy kids mean happy parents. Great place for lunch and coffee. Fun to be had in the water. 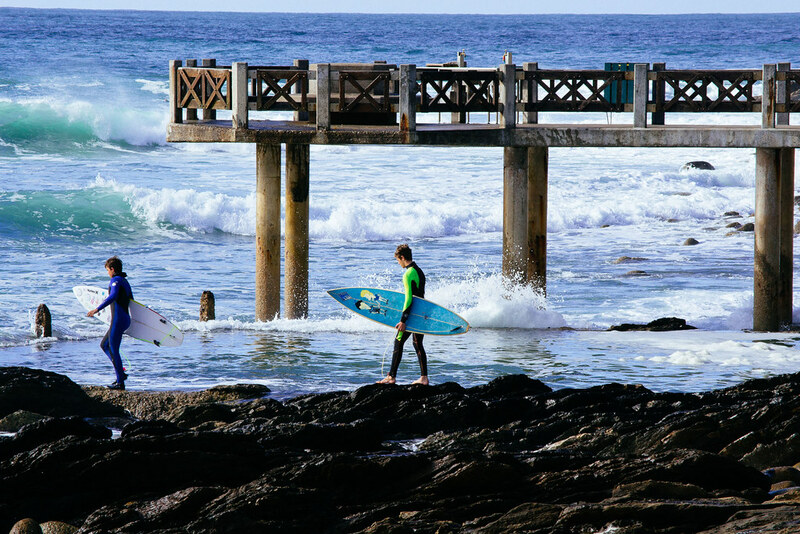 Whilst I’m yet to surf at Victoria Bay, I’ve swam and body-boarded here countless times. 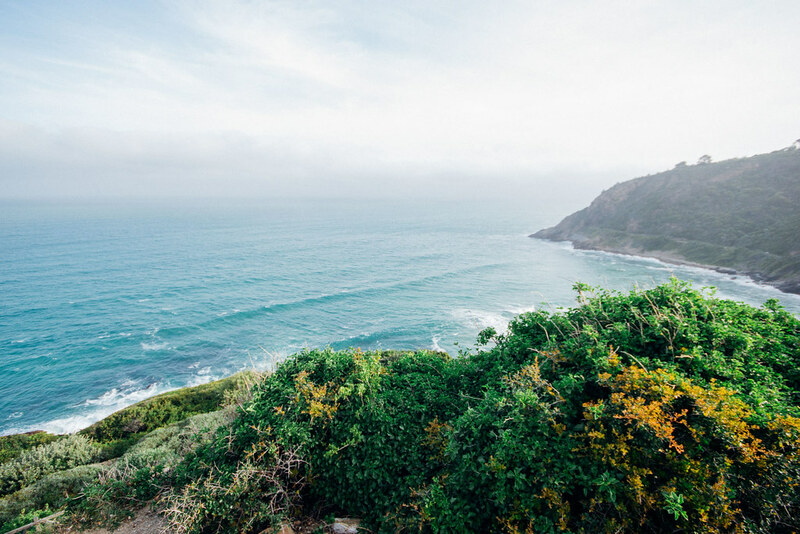 Sandcastles, dripping ice cream, dips in the tidal pool, walks on the jetty, sunning on the sand, eating burgers beneath umbrellas and catching waves all come to mind when I think of the wonderful times I’ve spend on Vic Bay beach. 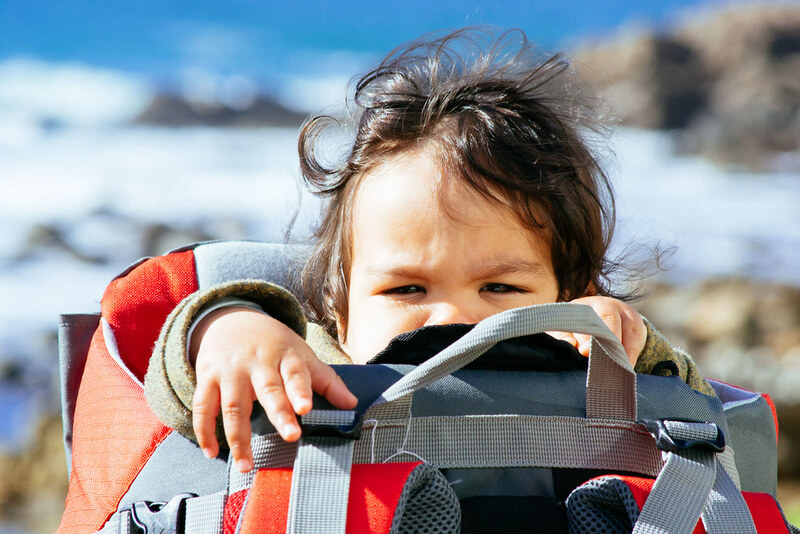 There’s countless options of accommodation right in the bay as well as camping up on the hill. But book early especially for the December and January months. During the school holidays there are lifeguards manning the beach but if you’re there outside of peak times steer clear from the rocks and watch out for powerful dumpers. 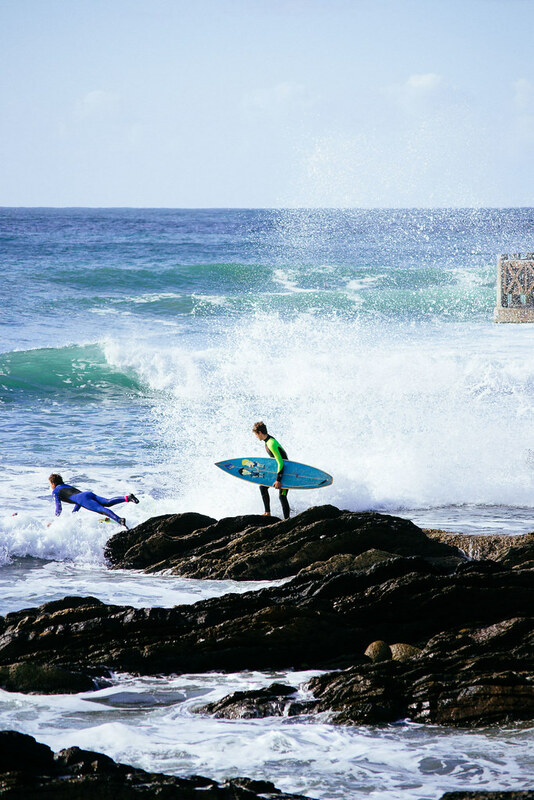 If you’re surfing here for the first time take you queue from the local surfers and maintain surfer’s etiquette of waiting your turn and watch the rocks. Surfer taking advantage of the great swell rolling into this bay. 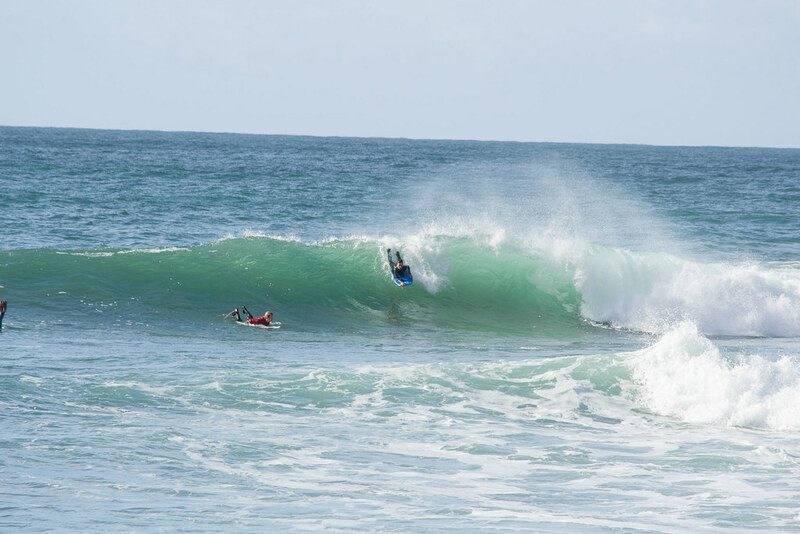 Bodyboarder just over the lip of the wave. Launching off from the rocks to the backline. Great for swimming: just steer clear of the rocks. Caleb loving his beach walks. 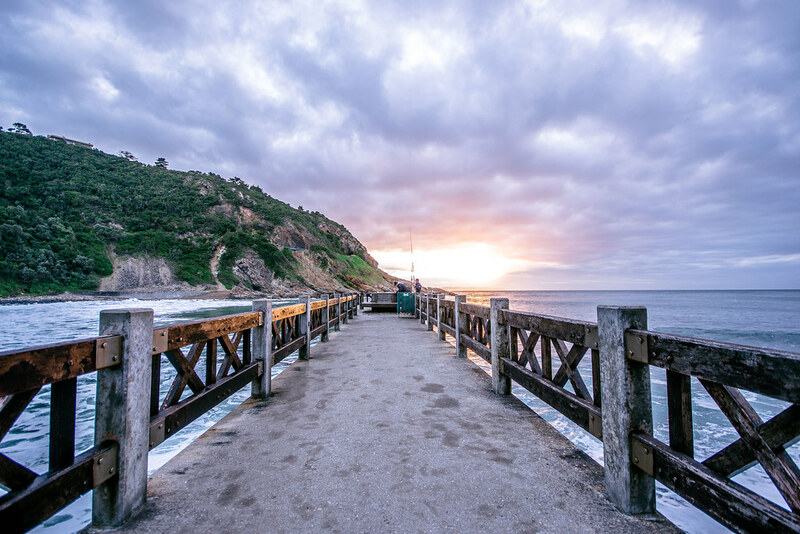 Sunrise walks at Vic Bay. We stayed at Silverspray flatlet. While the location is great this is best suited to those looking for basic accommodation and not necessarily families who need more space. 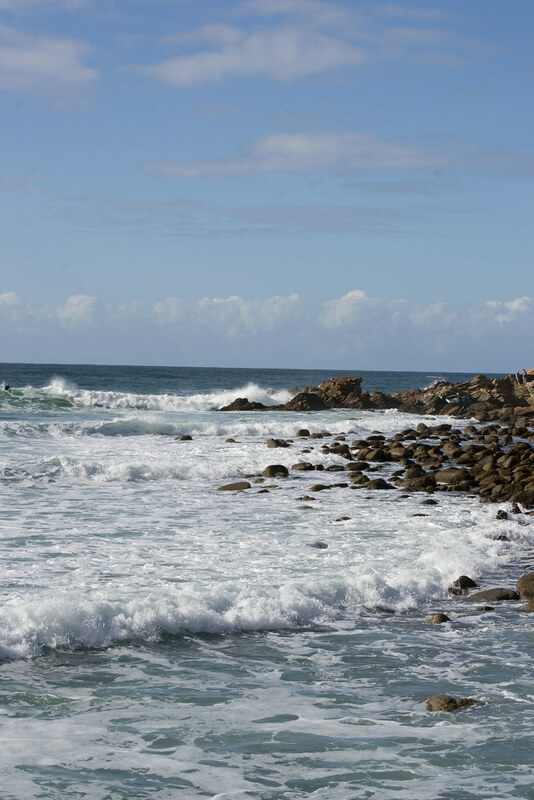 Surfers making their way past the tidal pool. George is spectacular, from every angle.